If you like to run or workout and need to keep track of your heart rate, you might have used a chest strap before. Those chest straps work fine, but they are uncomfortable. Other sorts of wearable sensors for heart rate can be difficult to get to work accurately at times. 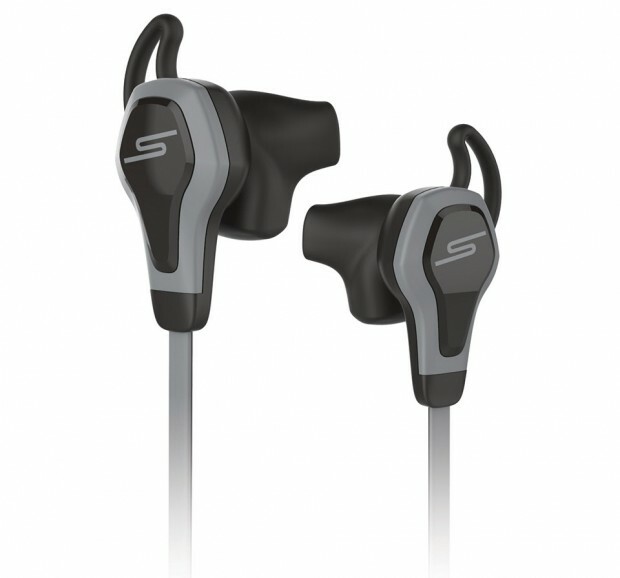 SMS Audio has unveiled a new set of earbuds that use optical heart rate tracking tech unveiled by Intel at CES 2014. 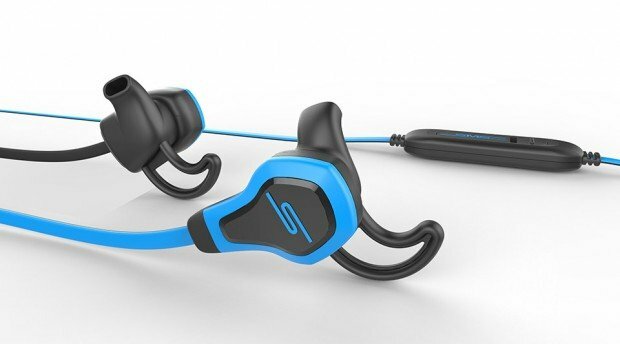 The earbuds are called BioSport and have a special hook design to keep them in your ears while exercising. They connect to devices via a 3.5mm headphone port and get power for the sensor from that port as well. BioSport earbuds are IPX4 certified to resist water and sweat. There is no indication of how much the earbuds will cost right now, but they are expected to hit stores in Q4.